Only Table Tops is the #1 table top manufacturing choice for interior designers, furniture manufacturers, and architects working on green building projects. 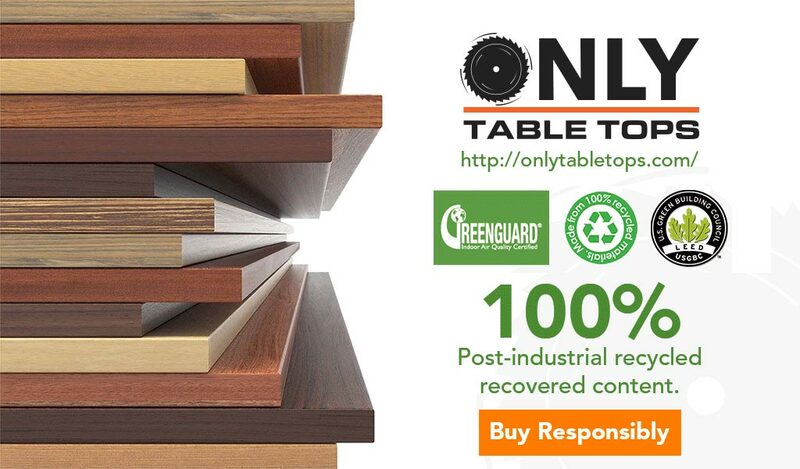 Only Table Tops offers sustainable, GREENGUARD CERTIFIED, 100% post-industrial recycled/recovered content work surfaces and table tops to meet or exceed the requirements for LEED Credits and Sustainable Furniture Purchasing by The U.S. Green Building Council. ✓ 2.2 million + – square feet is LEED certified every day with more than 92,000 projects using LEED. ✓ Flexible – LEED works for all building types anywhere. LEED is in over 165 countries and territories. ✓ Sustainable – LEED buildings save energy, water, resources, generate less waste and support human health. 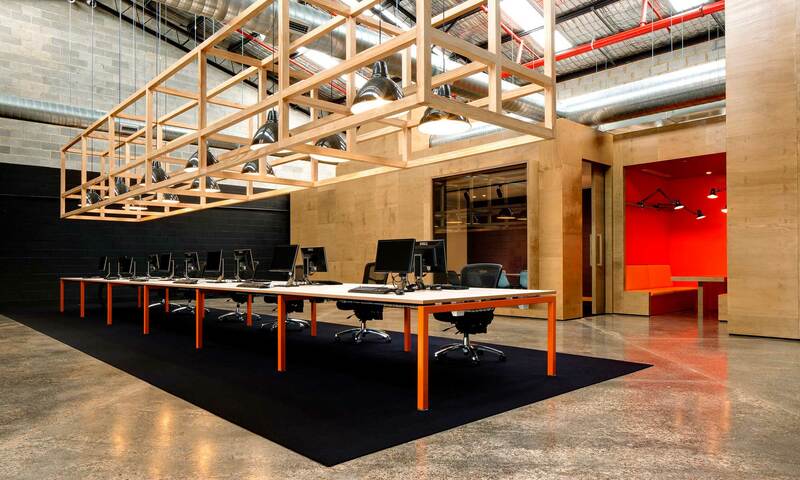 ✓ Value – LEED buildings attract tenants, cost less to operate and boost employee productivity and retention. ✓ LEED v4 Improvements – A stronger focus on materials to get a better understanding of what’s in them and the effect those components have on human health and the environment. LEED works for all buildings everywhere, regardless of where they are in their life cycle. From hospitals to offices, from historical buildings to those still in the design phase, there’s a LEED for every type of building project. Only Table Tops focuses on all of the available project types and supports is customers on every level of certification. ✓ Purchases contain at least 10% post consumer and/or 20% postindustrial material. ✓ Purchases contain at least 70% material salvaged from off-site or outside the organization. ✓ Purchases contain at least 70% material salvaged from on-site, through an internal organization materials and equipment reuse program. ✓ Purchases contain at least 50% rapidly renewable material. (Distance by rail/3) + (Distance by inland waterway/2) + (Distance by sea/15) + (Distance by all other means) ≤ 500 miles [800 kilometers]. 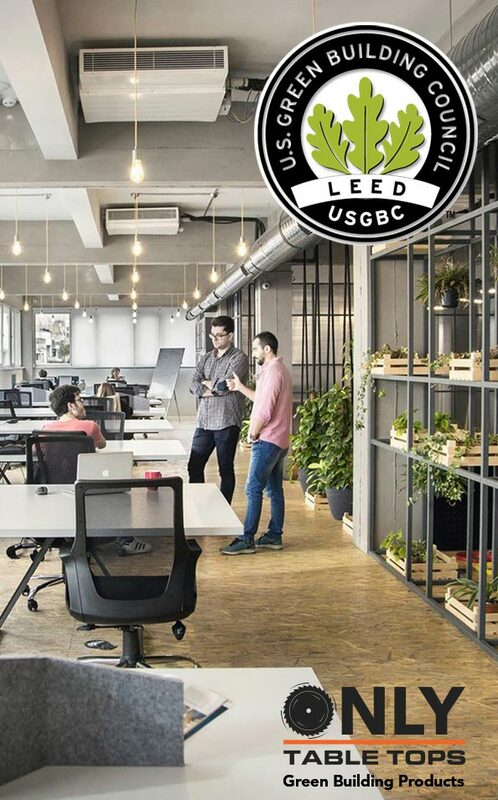 Only Table Tops has partnered with Wilsonart to bring you the latest LEED and Green Building Certified HPL and TFL collections to help in your Green Building Efforts. Browse our catalog of colors here. Architects, designers, and office furniture dealers looking for a table top manufacturer that can help your GREEN EFFORTS, look no further! Browse over 807 available colors, 18 standard shapes, and many other custom options available manufactured in The USA using sustainable, GREENGUARD CERTIFIED, and 100% post-industrial recycled/recovered certified content. Only Table Tops has the Building Green surfaces you’ve been waiting for. Let us quote your next project and show you how we can help solve many of your past struggles with table top suppliers: Wilsonart Table Tops from Only Table Tops in Phoenix AZ USA. Made-to-order, fast turnaround, precision made in USA without the blemishes, 100% post-industrial recycled/recovered content.